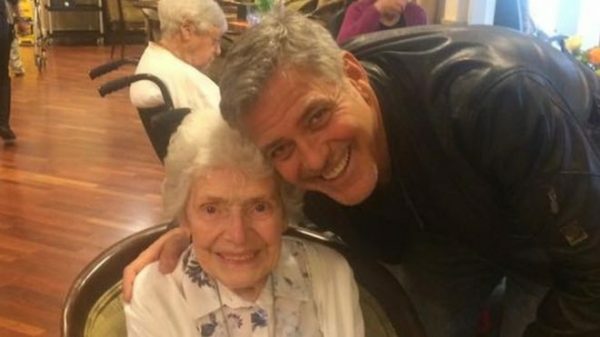 The Ocean’s Eleven star turned up with flowers and a card for care home resident Pat Adams. OK, so it is kinda cool when you can make someone’s day just by showing up. I suspect you don’t have to be George Clooney to do it, either. 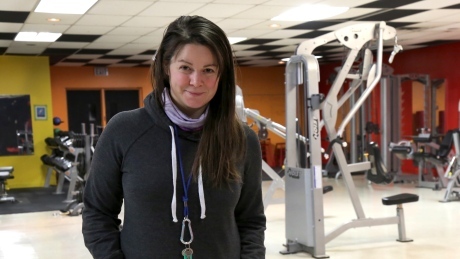 Canadian Maggie MacDonnell has won a global teaching prize worth $1 million US for her work in Salluit, an Inuit community in northern Quebec. Honestly, more teachers need more prizes, and above all more respect. It’s great to see recognition of this magnitude. Actually it was yesterday, but nonetheless … let’s consider every day “Happiness Day”. Several good techniques listed, and if they’re things you’re already doing then it’s a great reminder as well. Apparently this has been going on for a few years. Very cool. 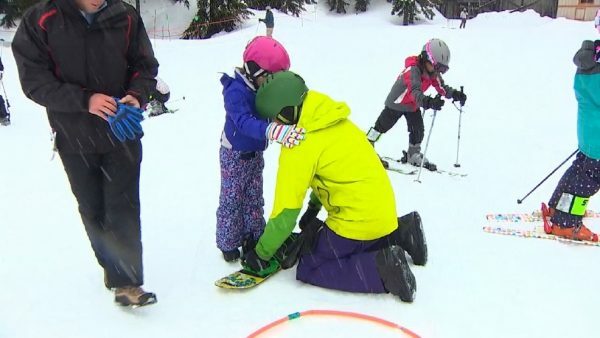 A simple, and significant moment of happiness for some kids that can really, really use it. The Outdoors For All Foundation looks pretty impressive – this is just a small example. 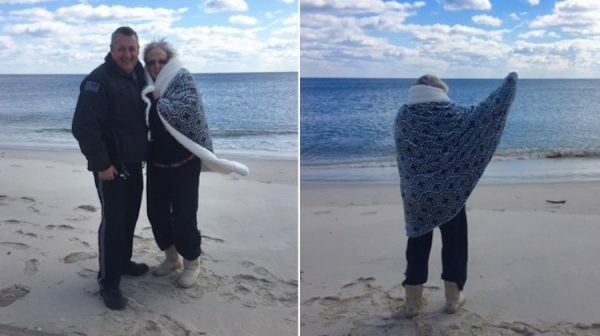 All Patricia wanted to do was walk on Long Island Beach one last time – and thanks to Officer Holloway, she did. 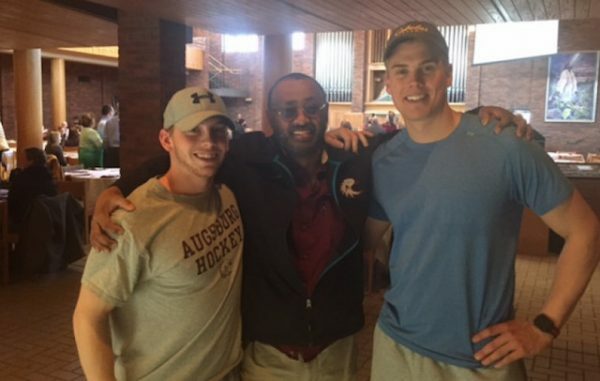 Minasie has not once been able to return home to see his family in Ethiopia over the course of a 30 year career – until now. Yes, they set up a GoFundMe, and no,. you don’t need to even think about it. Why? It was funded in nine hours! There are a lot of stereotypes broken in this story, all for the good. I love that the internet, in the form of GoFundMe and similar services, has enabled such wide-reaching and immediate responses for situations like this. Like any tool, I know they can be abused, but stories like this show you the overwhelmingly positive impact that’s possible. I try and switch up the topics a bit to remind us that Not All News Is Bad applies everywhere, but this one’s too good to pass up. 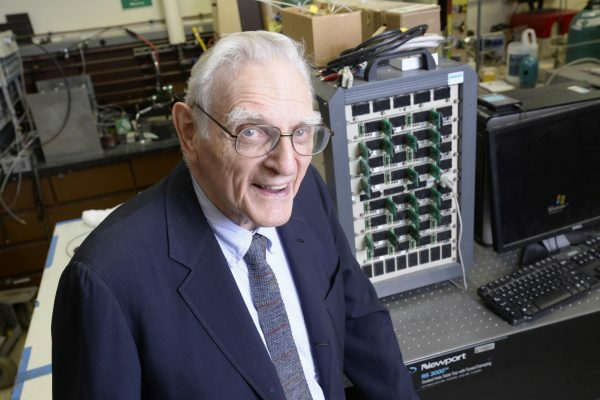 I’ve long held that a breakthrough in battery technology would enable advances that we can only dream of today, and it looks like we’re getting a step closer. Safer. Faster. Longer lasting. Sure, there’s the potential to increase the range of electric vehicles, but I suspect that’s just the tip of an iceberg of possibilities. And, yes, this is the 94 year old I want to be when I grow up. This is massive move to cut emissions in the busy city. I drive an electric car myself, so this speaks to me on several levels. Yes, this is a small step, and it’ll take some time to have an impact. And, indeed, there are hurdles to be overcome. 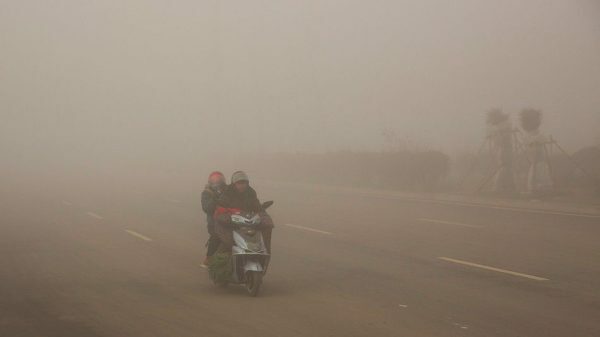 But I strongly believe that our future is electric, and it’s reassuring to see a place with such a serious pollution problem take a dramatic and important step. Is there a doctor in the house? 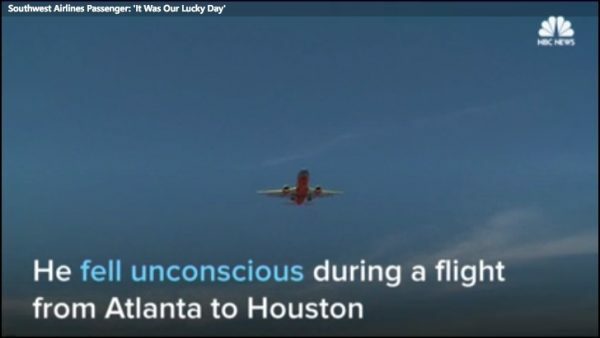 It was a plane, but a woman’s cries for help Monday were answered all the same — by around 20 medical professionals on board, officials said. I don’t think this could be planned any better; twenty doctors heading home from a convention! What great good fortune. 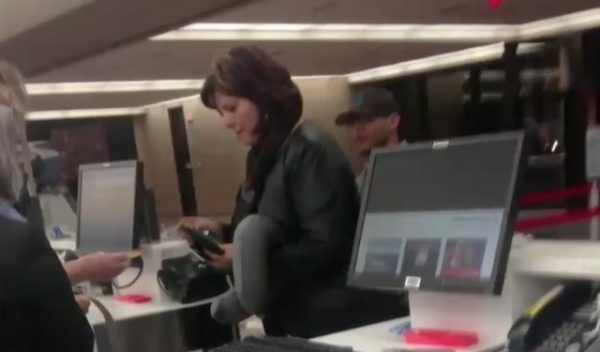 This anonymous good samaritan didn’t mind that her kind gesture came with a $750 price tag – she just wanted to help out a father in distress. What a generous way to turn an unfortunate situation into a happy one. Well done!